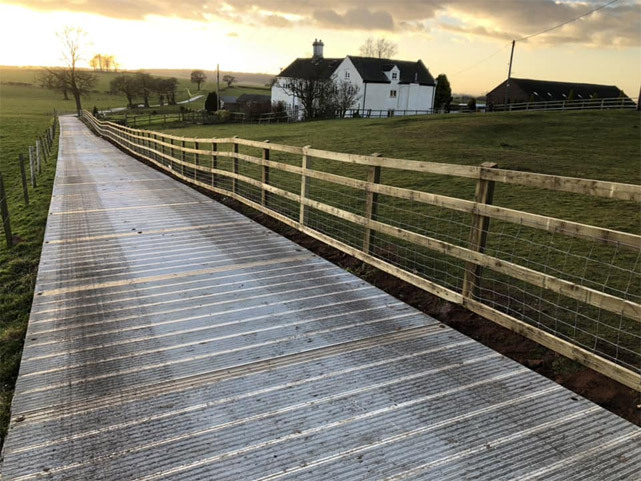 We specialise in farm fencing for our customers for many years, and built up a great reputation on private property’s where they are backing onto a farm land or that have a few acres of there own land post and rail fencing can be put up with 3 rails or 4 rails depending on the application which is needed also we can fit stock mesh to keep live stock out or even for your pets. 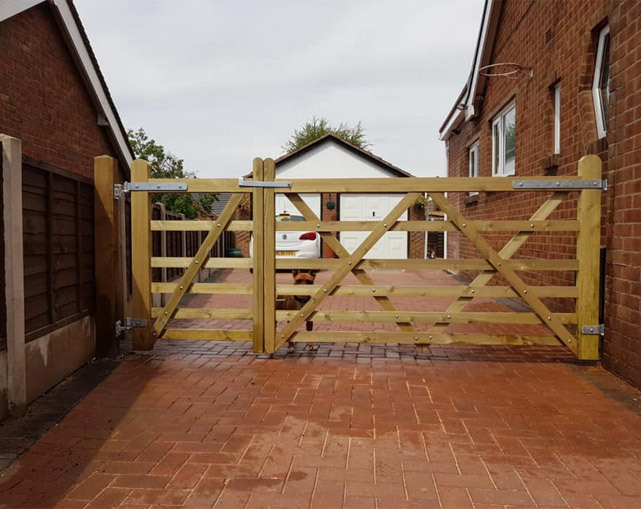 There are a couple of different styles of farm fencing with 5x3 or 4x4 wooden posts and motorway rails or round posts with half round rails. All pressure treated materials to preserve them for longer . Farm fence give a nice rustic look for your house and create a nice boundary. We have dedicated teams for our agricultural fencing and groundwork that can go over many different terrains from the small domestic jobs to full farms, the posts can be concreted in or knock in the ground, we source all the best timber products we can over years we have worked with our suppliers equestrian fencing can be done anyway the customer would like it to be best for the horses etc farm fencing it’s the best way to keep in the livestock, we can use barb wire, sheep mesh, or even weld mesh for a smaller mesh if needed. Everything with us can be bespoke because we like making our customers happy and making sure everything is done to the best of our abilities.